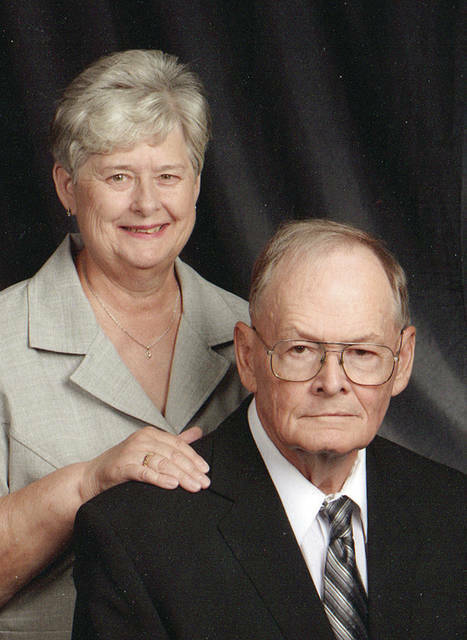 Ralph and Brenda Badenhop of Napoleon announce their 50th wedding anniversary. Ralph Badenhop and Brenda Latta were married June 15, 1968, by Rev. A.M. Bickel at St. John Lutheran Church in Freedom Township. They have three children, Jodi (Shane) Rashley of Bowling Green, Steve (Charlene) Badenhop of Mariemont, Ohio, and Jill (Chris) Buehner of Avon, Ohio. They also have six grandchildren. The Badenhops will celebrate with a family dinner.